An NGO, which has for decades been known as the de-facto embassy for the US in Taiwan, has opened up a flashy new office in Taipei. The move was condemned by Beijing as a blatant violation of its ‘One China’ policy. 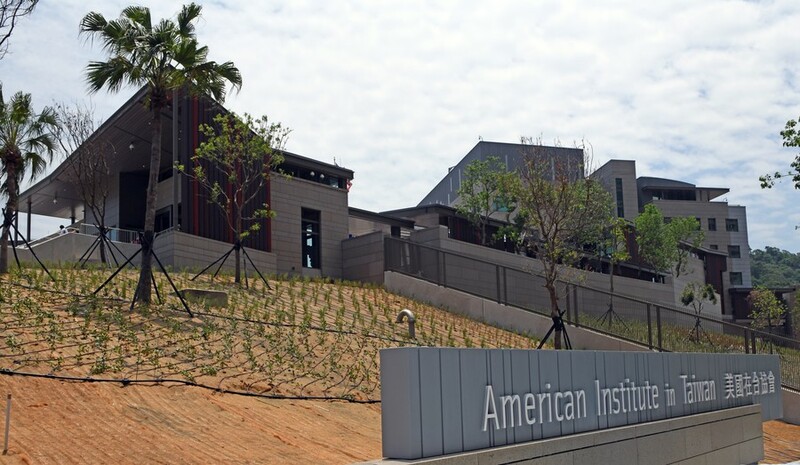 The US-funded American Institute of Taiwan (AIT) unveiled its new headquarters in Taiwan’s capital on Tuesday, amid growing tension between the US and China over the fate of the disputed island. The massive $256 million complex, complete with Chinese gardens, occupies 6.5 hectares and will house nearly 500 American and local employees. 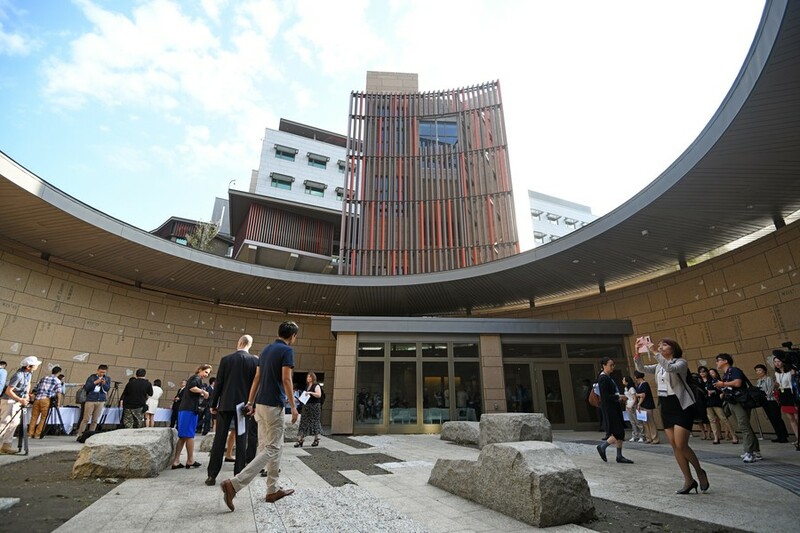 The swanky facility replaces AIT’s old stomping ground – a low-key military building that had housed the organization for decades. In order to establish diplomatic relations with China, Washington was required to acknowledge Beijing’s One China policy, which does not recognize Taiwan as an independent state. As a result, Washington cut diplomatic ties with Taipei in 1979 but continues to act as a close ally and generous weapons supplier for the island nation. 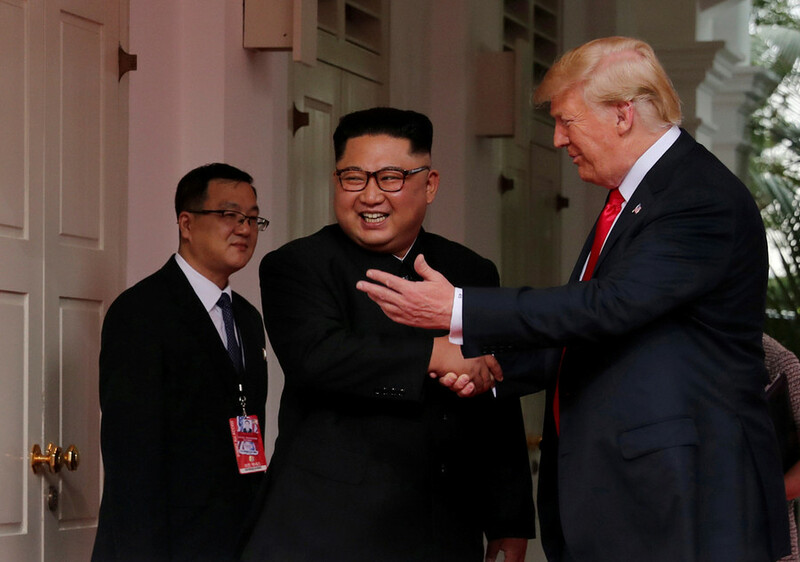 The United States opened AIT shortly after terminating formal ties with Taipei – a diplomatic workaround that has irked Beijing. 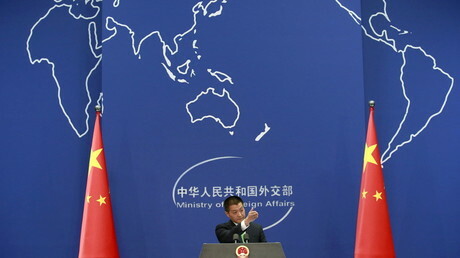 "The United States sending officials to Taiwan under any excuses is in serious violation of the 'one China' principle," Geng Shuang, a Chinese Foreign Ministry spokesman, said during a daily news briefing. 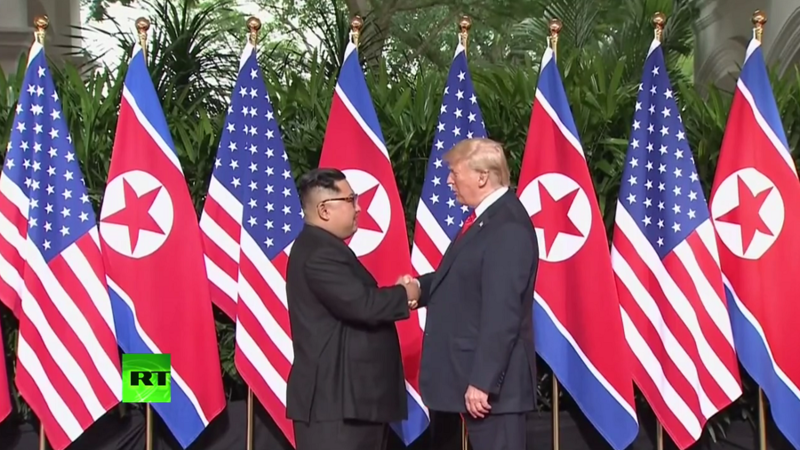 “We urge the United States to scrupulously abide by its promises to China over the Taiwan issue, correct their wrong actions, and avoid damaging China-US relations and peace and stability in the Taiwan Strait,” he added. Taiwan President Tsai Ing-wen said the new complex reaffirmed the “vital relationship” between Washington and Taipei. 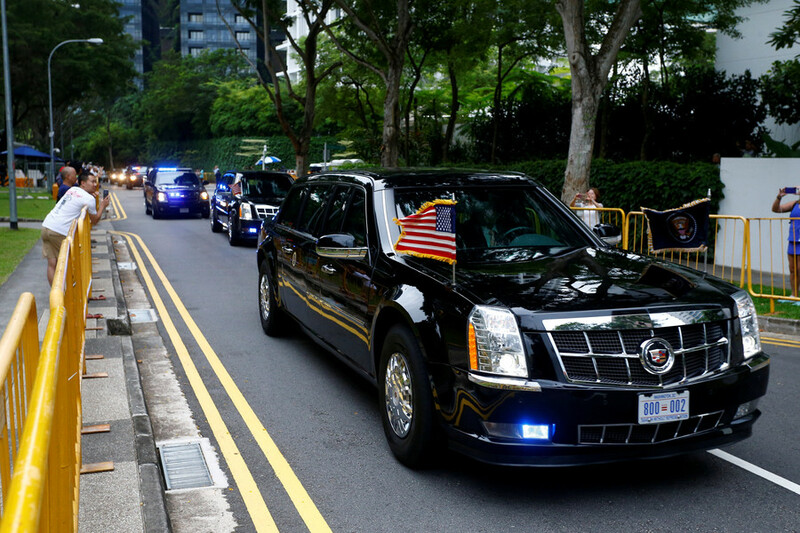 “The friendship between Taiwan and the U.S. has never been more promising. The great story of Taiwan-US relations remains to be filled with the efforts of those that will one day occupy this building,” Tsai added. Beijing is extremely suspicious of Tsai, believing that Taiwan’s first female president seeks formal independence for the island. 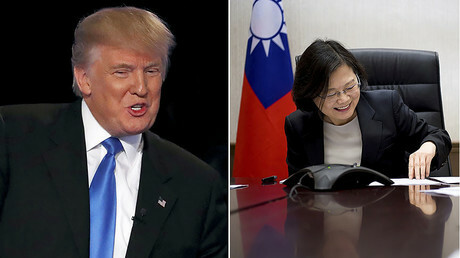 Trump has previously vowed to honor Beijing’s One China policy, but Washington’s recent attempts to cozy up to Taiwan have undermined Beijing’s confidence in his pledge. In March, Trump signed the Taiwan Travel Act, which aims to increase travel and visits “at all levels,” including state officials and business leaders, both on the US and the Taiwanese side. The law was condemned by Beijing as a “severe” violation of the One China principle as well as an affront to joint US-China communiques. 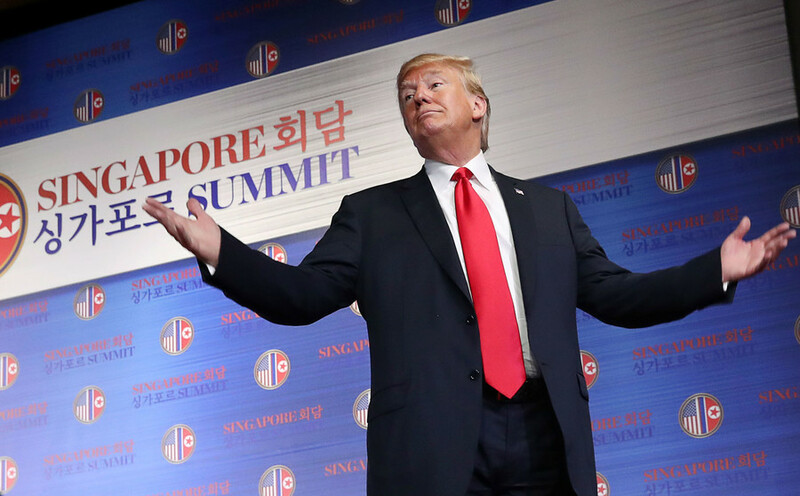 With Trump at the helm, Washington has locked horns with Beijing on a number of key political, economic and military issues. The ongoing dispute over the South China Sea has been aggravated by Trump’s plan to impose tariffs on about $50 billion worth of Chinese goods, in retaliation for China’s alleged theft of trade secrets.